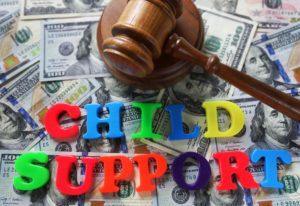 children and divorce Archives - Amaral & Associates, P.C. By of Amaral & Associates, P.C. on Monday, September 28, 2015. Divorce is prevalent in American culture nowadays. 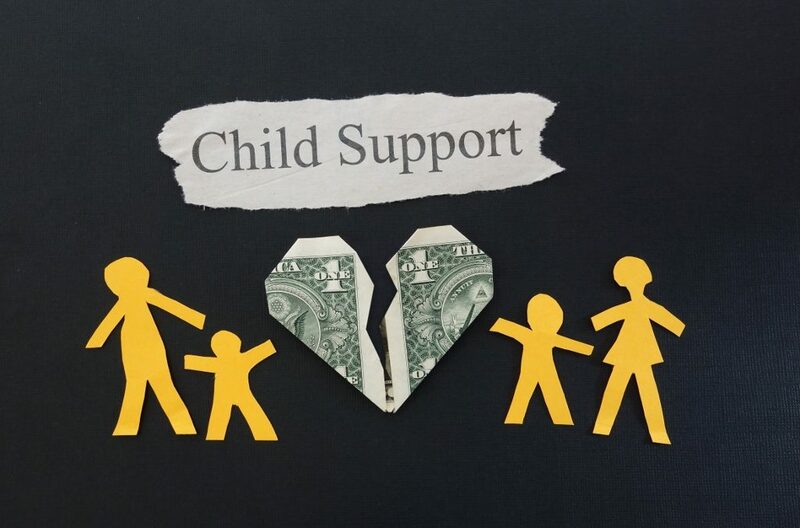 All divorces are painful, but those between parents of small children can be particularly hard, since you worry about your children’s emotional welfare on top of all of the other stressors involved in your divorce. Amidst all of the pain and chaos of your divorce, making sure the kids are okay is of paramount importance for most parents. As a therapist in private practice, and the author of the upcoming book How to Talk to Your Kids about Your Divorce: Healthy, Effective Communication Techniques for Your Changing Family, parents ask me many questions about how to help their kids deal with divorce in the healthiest possible way. Here are five tips to help your kids cope and even thrive after divorce. By of Amaral & Associates, P.C. on Tuesday, December 16, 2014. Holidays can be especially tricky to navigate as a newly divorced couple. It takes time to settle into the new normal — for you, your ex, and your children — and the holidays can be a great time for each of you to set new traditions that work for the shift in your family situation. 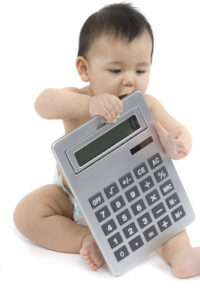 The important thing to remember is that children need to have their needs met; they need to be nurtured and comforted. Spend time with them and remind them that you will always be there for them, no matter what. They need to feel a sense of security from both parents. By of Amaral & Associates, P.C. on Tuesday, June 24, 2014. In my last two columns, I addressed the grief and loss process experienced by couples during separation and divorce. But what do the children experience? At a time when so many marriages fail, it is important to understand how youngsters are affected by the loss. 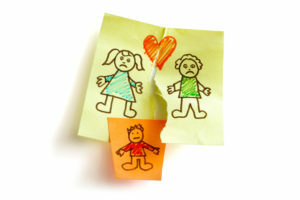 Children of divorcing parents go through the same four stages of the loss process that their mothers and fathers do. Youngsters initially feel shock and denial as their parents do. Then they experience the anger-sadness-depression stage. This is usually followed by acceptance and understanding and lastly, children move into the phase of growth and emotional healing.